I'm thrilled to be participating in Artscene this weekend at Wallblank Gallery. 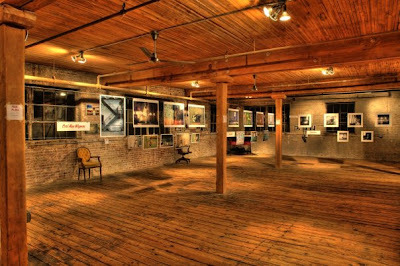 I will be showing with seven other artists in a beautiful gallery space at the the old Brewhouse on Prairie Street. We will be exhibiting and selling fine art prints and originals. 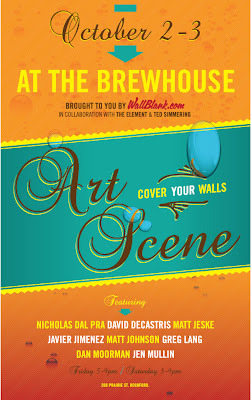 With two other shows going on in the Brewhouse at the same time, you can see 30 artists in one place! Should be fun. The show runs Friday, October 2nd from 5-9 PM and Saturday, October 3rd from 3-9 pm. There are 45 venues around Rockford showing art over the weekend. Make a night or a weekend of it! For more information, visit the Fall Artscene website. Sneak Peak of the Wallblank Show!